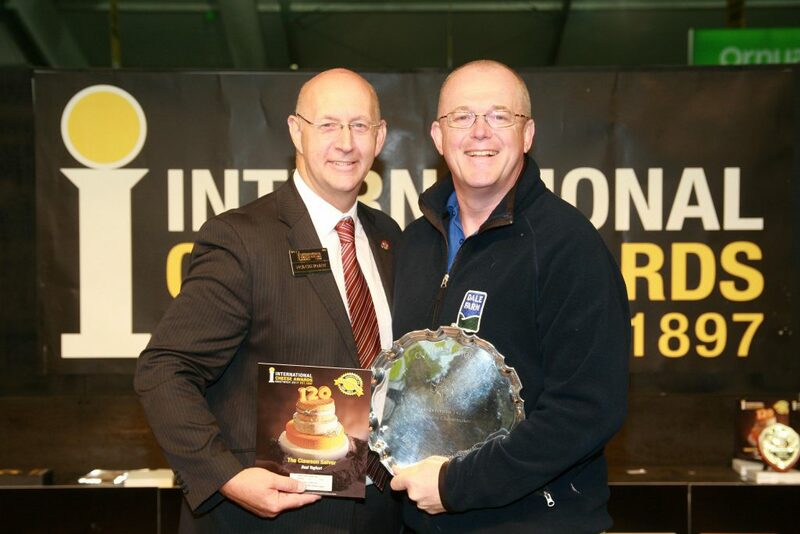 Northern Ireland dairy cooperative Dale Farm received an impressive level of industry recognition for its products this week, taking home 25 industry awards from the International Cheese Show at Nantwich (25th-26th July). Now in its 120th year, the 2017 Nantwich Show saw 250 expert judges sample over 5,600 entries from over 50 different countries, including the UK, Europe, the USA, Australia, Canada and New Zealand. Amongst Dale Farm’s haul of accolades included eight Gold and nine Silver awards. Products receiving Gold award status included Dromona Cheddar slices whilst Silver recognition went to Dromona Mild Cheddar and Fivemiletown Goat’s Barrel. The Fivemiletown range was also recognised with Bronze awards for its popular Ballybrie and Boilie Goats cheese.